High-end air conditioners are growing in popularity, with a wide variety of features that can meet the needs and desires of most homeowners. When shopping for new cooling systems, more homeowners are turning to high-end models in a market still dominated by basic systems. 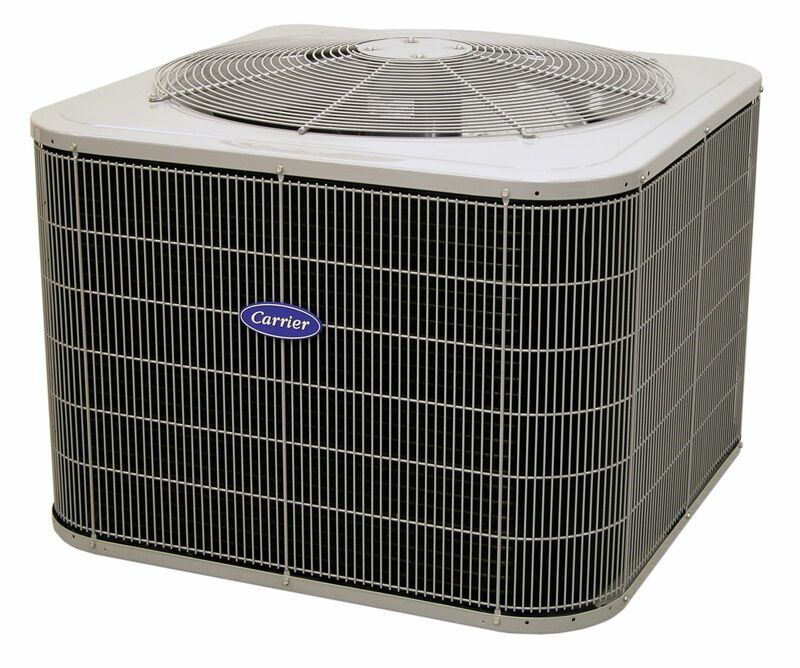 This is largely due to the technology and convenience these high-end air conditioners offer. Variable capacity air conditioners offer vast efficiency benefits for users. These systems deliver superior comfort in the home, with precision temperature maintenance that spares large temperature swings and frequent system cycling. 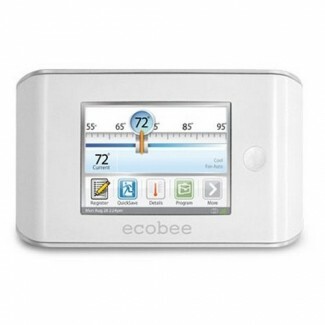 Better humidity control is another advantage these systems present to the home. Today’s homeowner looks for products to make life easy. With air conditioning systems, they are looking for improved efficiency, indoor air quality, and integration with smart home hubs. High-end air conditioners offer these capacities where basic models lack them. Zone control with high-end air conditioners is popular, allowing homeowners to realize lower energy consumption and utility bills thanks to the customized outputs the systems provide. HVAC systems are now being seen as a vital component of the home, rather than just part of the home’s mechanics. Homeowners recognize the HVAC system’s impact on comfort, convenience, and health, and are willing to invest in higher quality equipment to benefit in these areas. Homeowners turn to high-end air conditioners to improve indoor air quality, controlling dust, bacteria, allergens, and mold. Millennial homeowners have largely affected the move toward high-end air conditioners. Many in this generation are purchasing fixer-upper homes and are upgrading existing systems with newer technology. This group of homeowners values health, energy efficiency, and convenience over saving money on a system purchase, and are focused on environmentally friendly products as well as doing business with manufacturers demonstrating social responsibility. To learn more about the trend toward high-end air conditioners, visit ACHRNews today. Ready to install a new high-end air conditioner in your home? Find a local HVAC professional ready to assist you through our HVAC Contractor Directory. Just enter your ZIP code and you’ll see a complete listing of heating and cooling companies serving your area who can help you choose the right high-end air conditioner for your home and provide installation services.